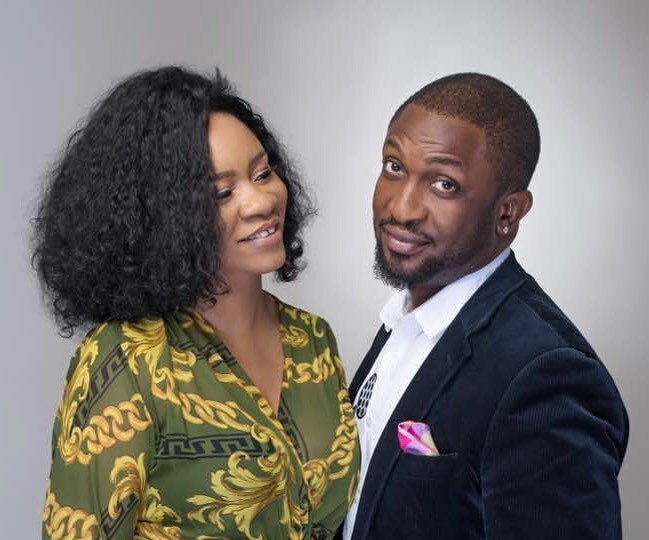 Singer Darey Art Alade‘s wife, Deola, took to her IG page to celebrate her husband as he turned a year older today. "My married life is like a beautiful symphony orchestra, conducted by this man who I lovingly call my HUSBAND. Happy birthday to my pillar of support, anchor in life, biggest fan, loyal supporter, emotional healer, eye candy and most important of all – my loving husband. Luv u long time babe"